WinMiner brings forward a unique platform which enables everyone to efficiently harness and to optimize unused computing power through a comprehensive cryptocurrency mining algorithm. One of the solution’s key features is that the application automatically stops when the users start using his computer and automatically resumes as soon as his done with it. WinMiner’s simplicity and user-friendly design make it entirely accessible for people who have little or no understanding of the cryptocurrency industry. Anyone can begin using it immediately and start getting paid easily without any additional hassle. 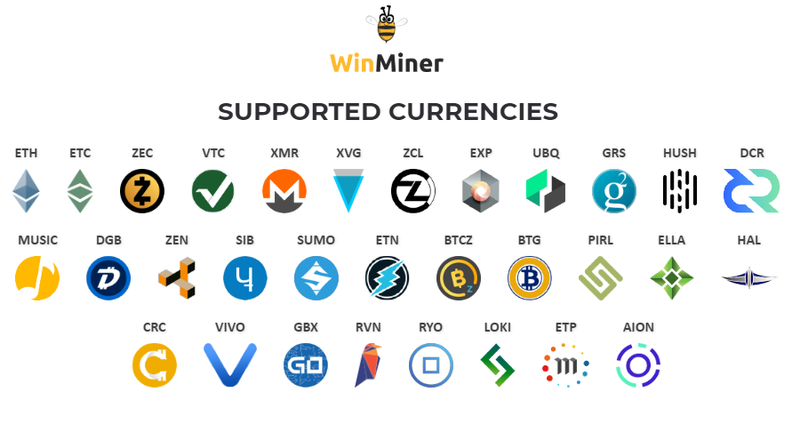 Unlike a lot of the initial coin offerings, which haven’t yet developed their product portfolio, WinMiner enters the market with a provably successful solution and an existing, sizeable user base of more than 190,000 people. Our work since the Aion network has launched is to create a technology that allows for projects to operate without constraints on speed, scale, cost or specific networks. I am excited to have WinMiner marking one of the first projects to prove out this vision and look forward to working together to keep mining decentralized and open. The team behind WinMiner consists of renowned industry experts with hands-on experience on consumer applications harboring over 1 billion installs. Idan Feigenbaum, the co-founder and CTO of the project is also the creator of Download Accelerator Plus – the most popular download manager software powering over 400 million installs around the world. Ariel Yarnitsky, co-founder and CEO of WinMiner has broad experience in viral consumer applications, having served as the Co-General Manager of ICQ – the pioneering instant messenger that got acquired by America Online for hundreds of millions of dollars in 1998. He has also been the CEO of Speedbit for over 10 years working closely with Idan. The project’s strength is also attested by the fact that it has already received its very first strategic investment. It was done by Bicameral Ventures – a fund established by Kesem Frank – the Co-Founder of Aion. The fund injected $1 million into WinMiner’s private sale, while Kesem also joined the project’s advisory board. Both Bicameral and WinMiner are committed to unlocking the full potential of blockchain technology, so we are proud and excited to be working so closely with the WinMiner team and their well-constructed, highly scalable product. It’s also worth noting that WinMiner has signed a pilot agreement with a publicly traded security company with hundreds of millions of active users for onboarding them into the cryptocurrency field. Unlike any other token sale currently out there, WinMiner makes a unique value proposition to its existing users and potential investors. 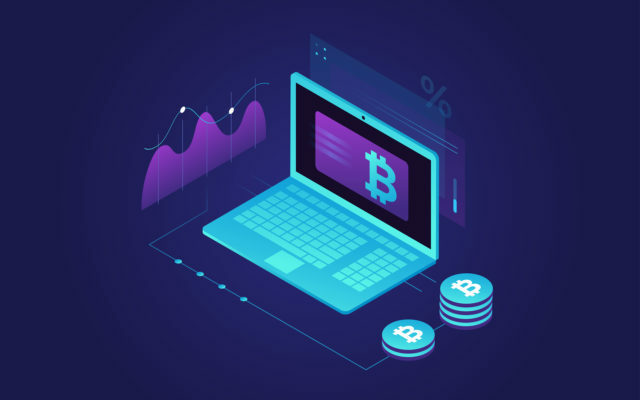 Users will be given an option to dedicate their mining earnings to purchase WinMiner tokens. This would provide them with a sizeable bonus of 40 percent – an amount which is typically reserved for larger investors. The project is currently running its pre-sale. You can learn how to participate on the official website. Until the first $5 million are raised, tokens will be allocated with a 50 percent bonus. Stay tuned on WinMiner’s Facebook and Twitter page to receive regular updates about the state of the project. If you have any questions, you can ask away directly on the project’s Telegram channel. What do you think of WinMiner’s token sale? Don’t hesitate to let us know in the comments below! The post WinMiner Lets Anyone Mine Cryptocurrency With Just One Click appeared first on Bitcoinist.com.